RBI Governor Raghuram Rajan on Saturday cautioned students on education loans saying that they should not fall prey to 'unscrupulous schools' which leave them with high debt and "useless degrees" during his convocation address at Shiv Nadar University. Education should be made affordable to all deserving students as studying in high-quality research universities will remain expensive in near future, he said. 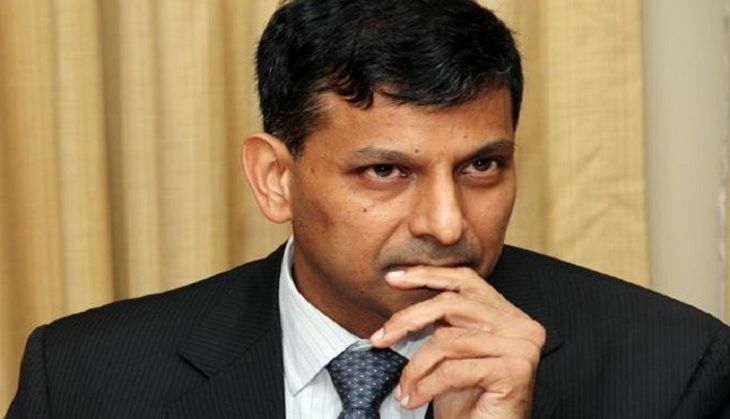 Rajan was quoted by The Indian Express saying, "We have to be careful that student loans are repaid in full by those who have the means, while they are forgiven in part for those who fall on bad times, or those who take low-paying public service jobs. We also should make sure that unscrupulous schools do not prey on uninformed students, leaving them with high debt and useless degrees." He emphasised that skills and capabilities have become more important in well-paid jobs and therefore those born in good circumstances have a much better chance acquiring them. On a lighter note, he said, "If you even remember a word I say a few years from now, I will have surpassed the average convocation speaker - most people don't remember who spoke at their convocation, let alone what they said."